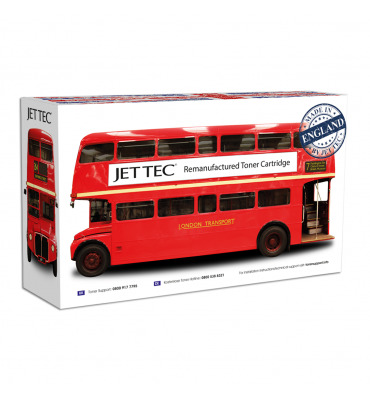 Buy both genuine and Jet Tec original recycled toner and ink cartridges for a wide range of laser and inkjet printers, with stock of all major brands such as Apple, Brother, Canon, Epson, HP, Kodak, Lexmark, Samsung, Kyocera and many more ready for despatch. 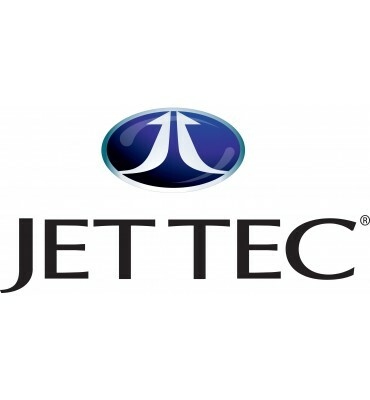 We also have a range of Jet Tec all-purpose inkjet refill kits for our more price-conscious customers. Our customers demand the highest quality product, and so everything we do is to ensure you receive this. Each toner and ink cartridge is print tested prior to being used, under thorough accredited and strict quality control procedures, ensuring that the printer cartridge you receive is reliable, while performing to the highest stand and being cost effective for your printing needs. 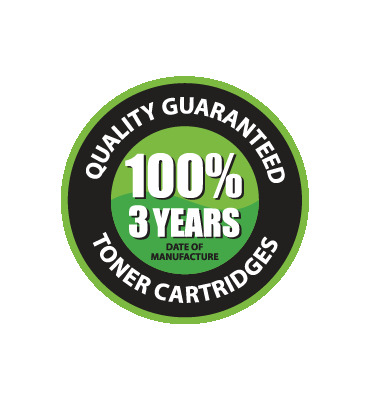 We are extremely confident that you will love our toner and ink cartridges that we offer a 100% money back guarantee with FREE returns should you fail to be fully satisfied with your purchase. In a rush? Then why not take advantage of our FREE next working day delivery service. If you care for the you can take advantage of our FREE recycling service for your used toner and ink cartridges to prevent unnecessary landfill. Buy your printer cartridges from TopToners.com. Get great value deals on the highest quality cheap Jet Tec ink cartridges and laser toner cartridges. 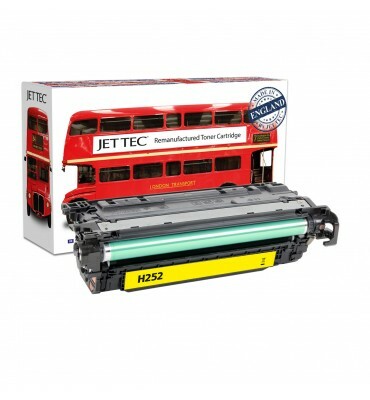 We offer free next day delivery on Jet Tec inkjet and laser printer cartridges. Search for your ink cartridge or printer model and locate your printer ink now. Or alternatively you can call us on 01522 805 322 or chat online with Tawk (chat zone at bottom right) with one of our printer cartridges experts.